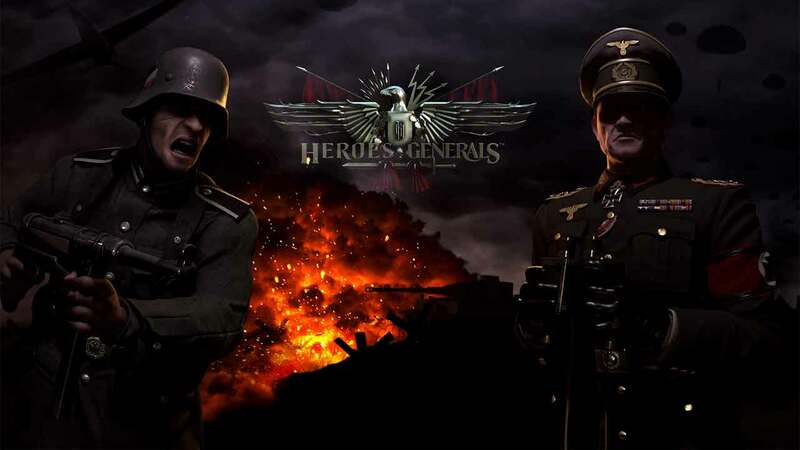 Denmark based developers Reto-Moto today released an exciting new update for the online medley of real-time strategy and first-person shooter, as Heroes & Generals welcomes a team-work based patch alongside news regarding the current browser version of the game. Jacob Anderson, Game Director at Reto-Moto, said the team were hoping to “make it both more fun and rewarding for soldiers to fight with their friends on the frontline” as previously players felt there was very little reason to squad-up, with many opting to take the lone wolf approach. Up until now Heroes & Generals has been available on both Steam and a browser-based platform but as of today’s update, the browser version has been replaced by a full client-based product. The standalone client can be downloaded for free from the official website comparatif cialis prix. The team cited lack of plugin support for the reasoning behind the closure of the browser version and look forward to streamlining the coding and development process in the future.